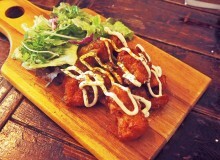 Tokyo is home to some rather offbeat combinations. Rainbow Bird Rendezvous is an establishment that lives up to the quirkiness of its name, being a hybrid vegan restaurant, therapy salon, and tarot-reading parlor. Still, the food remains a priority. 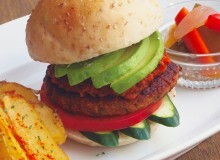 Rendezvous’ selection comprises entirely vegan casual Japanese-Western fusion dishes, with some raw options available. 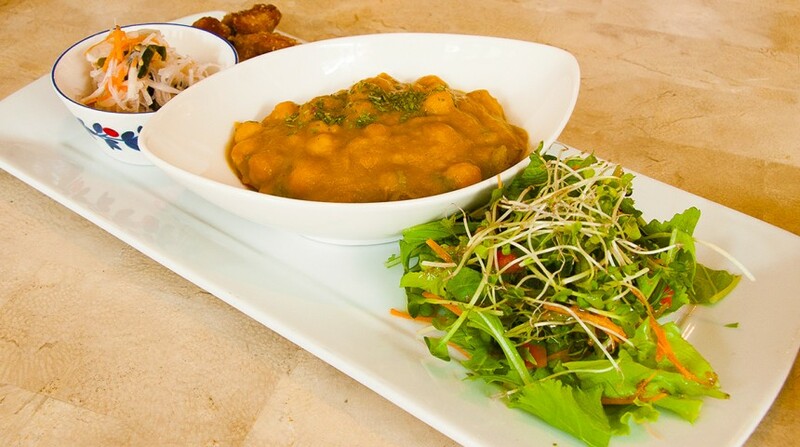 The lunch menu’s Bowl Lunch set is a fresh and filling mix of curried beans, soy chicken nuggets, and healthy greens; there is also a curry plate and daily lunch sets. 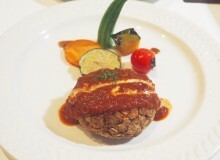 For dinner, the Rendezvous Plate offers a choice of soy burger steak, potato croquette, or a balanced salad. The desserts, however, are the main attraction. The gluten-free cakes are delectable, coming in tofu cocoa, lemon, and raw chocolate flavors. The crêpe topped with soy ice cream is the ultimate indulgence—extremely sweet and rich despite being rather light.